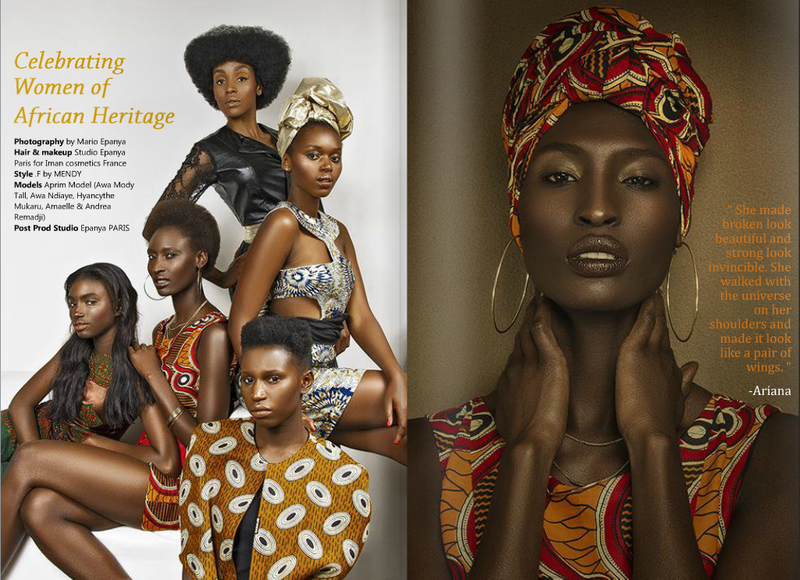 Magazine: Afroelle Magazine July 2015 Issue "5th Anniversary Issue"
Congratulations to Afroelle Magazine ! 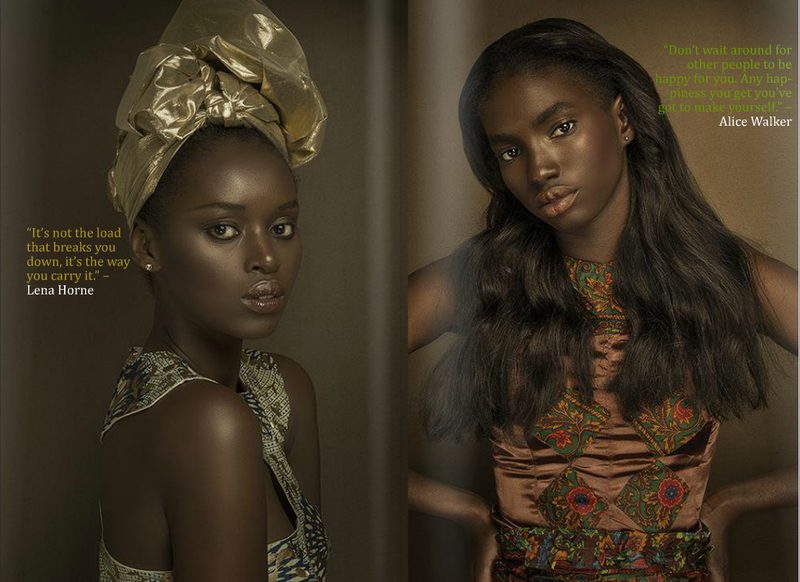 “For this special issue we collaborated with Paris based Cameroonian art director, beauty and commercial fashion photographer, Mario Epanya for our cover shoot. 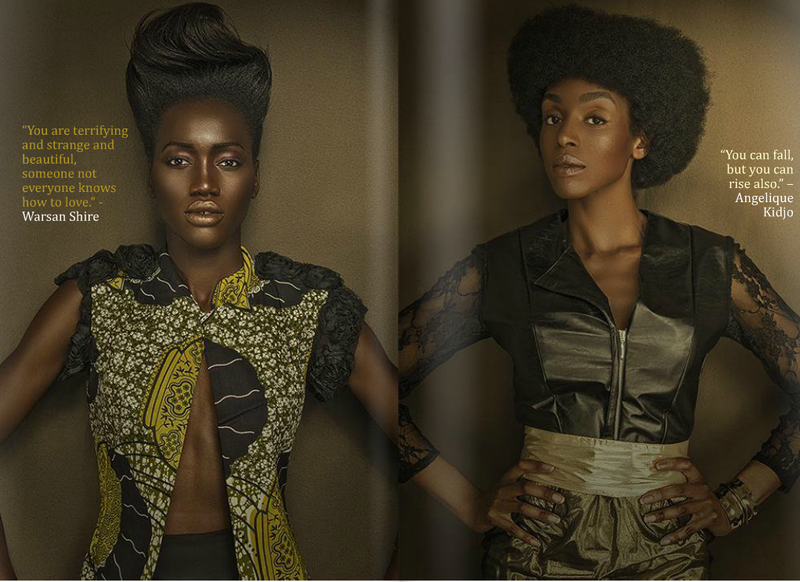 Hey Buddy!, I found this information for you: "Magazine: Afroelle Magazine July 2015 Issue “5th Anniversary Issue”". 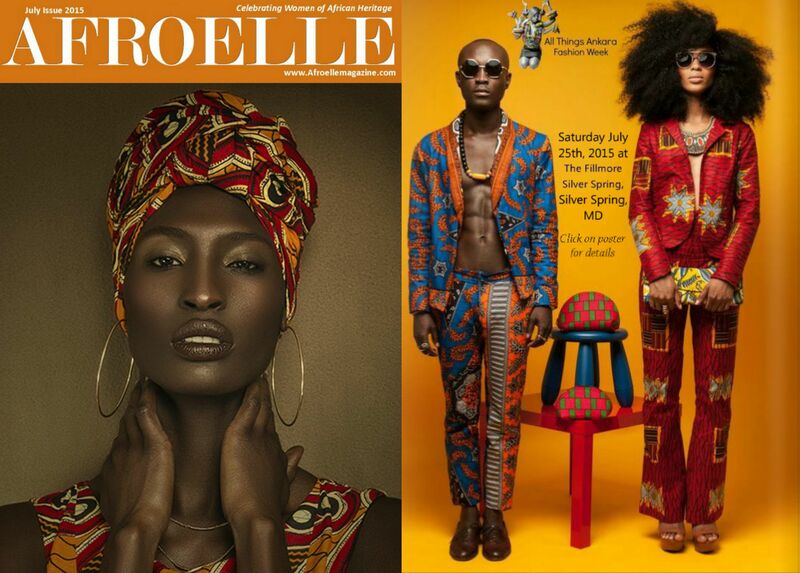 Here is the website link: https://www.allthingsankara.com/2015/07/magazine-afroelle-magazine-july-2015-issue-5th-anniversary-issue.html. Thank you.